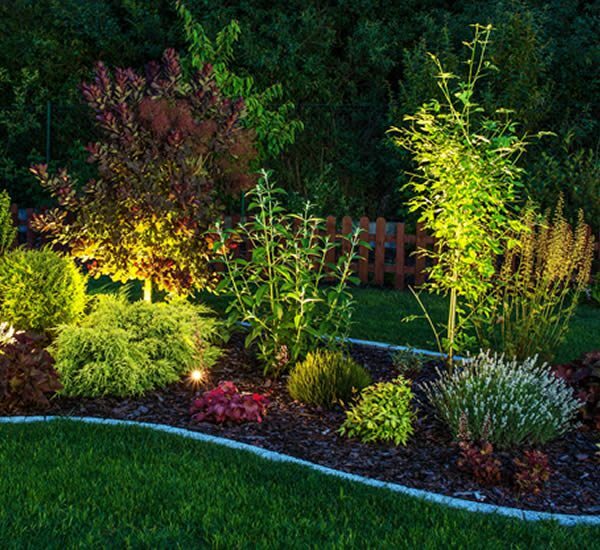 Landscape lighting is often overlooked or simply an afterthought. Terra Ferma’s skilled lighting team highlights the beauty of your soft and hardscapes while delivering real practicality. The right lighting not only allows you to enjoy evenings outdoors, it sets a relaxing atmosphere, serves as a decorative element, and provides safety and security. We offer clients customized lighting design, featuring high-quality, American-made materials that are built to deliver years of enjoyment. Don’t take our word for it, read what our clients have to say. We provide prompt, high-quality service to clients in Westchester, Southwest Connecticut and Northern New Jersey. We’re one of the few local landscaping firms with extensive equipment on site, allowing us to address virtually any project quickly and efficiently. 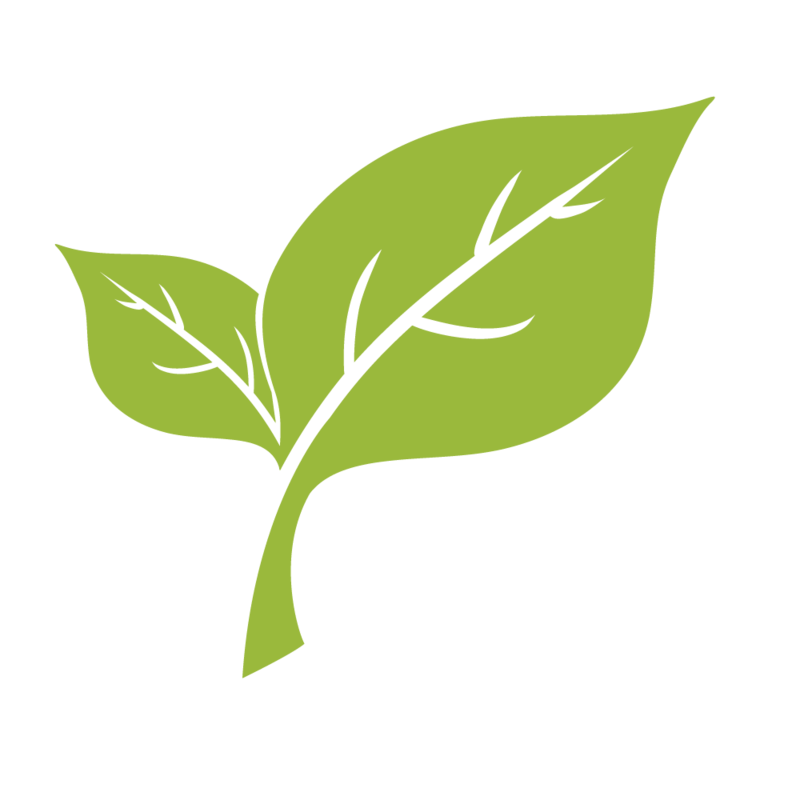 We’re fully insured and bonded, and a licensed landscaping contractor in Westchester County, NY. We guarantee complete satisfaction with our work. If you’re unhappy with any aspect of a project, we’ll do what we can to make it right or refund your money. Not able to tell you how happy I am with Terra Ferma NY. I STRONGLY recommend them to EVERYONE interested in remodeling their lawn or outdoor space. Excellent work. Very meticulous and detail oriented. Terra Ferma definitely delivered. Much thanks to Oscar and his team. Wonderful work. I remember seeing our patio for the first time after the team at Terra Ferma NY reconstruct it. I was totally speechless. Absoultely beatufiul, thank you, Oscar!